In the two previous installments we have eaten and drank some outstanding mineral water and Japanese beer (in the sense that Japan’s Asahi Breweries owns a significant chunk of the Romanian beer market), so it is time for wine and the stronger stuff. This is an easy one, and unfortunately we can quickly dispense with it. Looking at the raw data, regarding vine area and wine production in Romania, one could reasonably assume that Transylvania is wine country: Romania has some 191,000 hectares under vine – about the same as Portugal or Chile – and with 3.3 million hectoliters, it is the fifth largest wine producer in Europe. But look at the map below and you will understand why Transylvania is in fact not wine country: the majority of the country’s wine regions are on the east- and south-facing, outer slopes of the Carpathians. In case you missed it, we will now refer you back to lesson #1: geography. As you can see, the only notable wine region in Transylvania is in a narrow south-central belt, essentially the valley of the Küküllő (Romanian: Târnava) river. 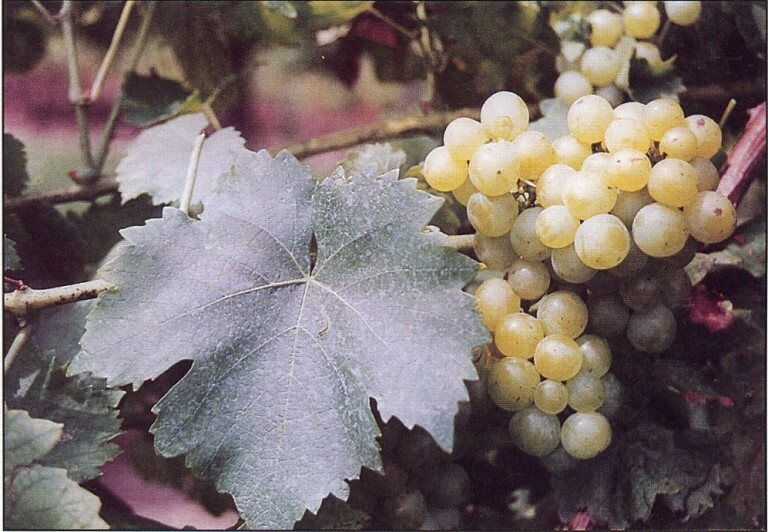 Before we summarily dismiss wine production, we should add that the Zsidve (Jidvei) region has some excellent white wines – from dry to sweet – of the Sauvignon Blanc and Muscat Ottonel variety. Not that it has any relevance to what we drink today, but you should know the region has had vineyards as far back as the Iron Age. Risking the wrath of both Transylvanians and Romanians, I would be remiss in my duty not to inform you that for truly outstanding wines of almost any variety, you should travel another few hundred kilometers northeast to the Republic of Moldova. Wines from Moldova’s Purcari vineyards have been enjoyed by rulers such as Russian Emperor Nikolay II, King George V and Queen Victoria.The Negru de Purcari variety (a dry red wine made of three grape varieties) is referred to as the “Queen of England’s Wine” as Queen Elizabeth II regularly orders the 1990 vintage. Just sayin’. The one and only true drink of Transylvania is pálinka, a brandy distilled from the mesh of every imaginable fruit and even some you couldn’t possibly think are suitable for the purpose, such as elder. The drink originates from the Carpathian Basin and is also known as pálenka in Western Slavic languages and pălincă in Romanian. All share the Slavonic root paliti (to burn, to distill). The first written record of pálinka goes back to 1332 as being the drink of King Charles I of Hungary (and of Croatia, not to forget). It is said he and his wife – both suffering from arthritis – drank it for its medicinal qualities. Yeah, right. Alas, the good Szeklers, who have been enjoying said spirit for so many centuries, can no longer call it pálinka. Under several paragraphs of EU regulations and their respective annexes, amendments and addenda, the denomination is restricted to fruit brandy produced in Hungary and a few Austrian regions. But these are obstinate people, so they continue to drink pálinka when they should only drink pălincă. By far the most common pálinka variety is the one made of plums (szilvapálinka), followed at some distance by apricot (barackpálinka). Romanians also have their own plum brandy, called țuică. Szeklers, of course, have nothing but contempt for țuică, it having a lower alcohol content (typically under 30% as opposed to 40-70%). Pálinka is made both by legitimate, tax-paying entities and in thousands of (not so) small home distilleries, which are of course illegal. Speaking of legality, neighboring Hungary passed a law allowing home-distilling up to 50 liters in 2010, an example recently followed by Slovakia. But the European Commission is intent on stomping out this practice on the ground that home distilleries have an unfair taxation advantage. Pálinka – in addition to the varieties named by the fruit they are made of – also has several colloquial names based on its other properties. To give you just two examples: kerítésszaggató (“fence ripper”), a not so subtle allusion that upon consumption of it, more violent people would rip out fence posts for drunken brawls; or guggolós (“squatter”), referring to the bad quality of your neighbor’s drink, which you can only avoid by passing their window squatting. If you are a fan of distilled spirits and even happen to have a preferred brand of single malt or cognac, you should definitely try pear pálinka aged for five years in small mulberry wood barrels. Some say that with its velvety-smooth palate, rich, fruity aroma, and liquid-gold color, it is the closest mortals have ever come to nectar, the famed drink of the ancient Greek gods.